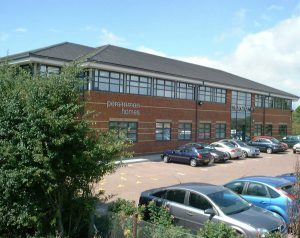 The company operates throughout Northamptonshire, Bedfordshire and North Buckinghamshire, developing sites for both Persimmon Homes and Charles Church. We are currently operating from 12 sites with a strong land bank to deliver growth in the future. We are a dynamic team who are seeking like minded employees to join us. “The best thing about working at Persimmon Homes Midlands is being a part of a committed and successful team”.